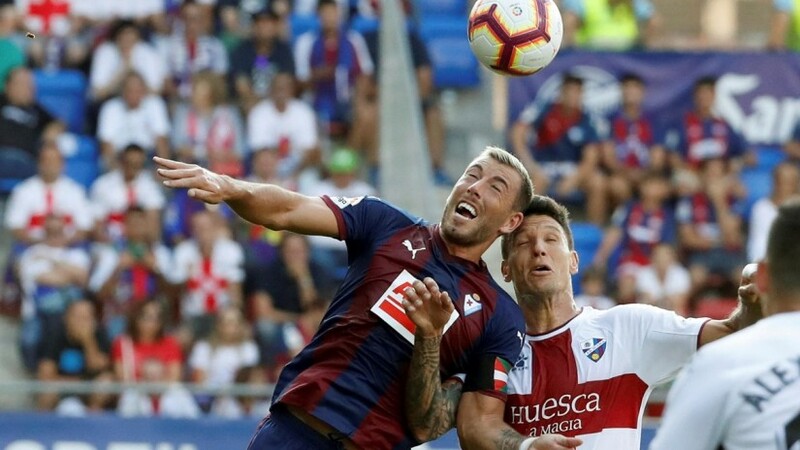 Huesca need desperately a three-pointer vs depleted Eibar. Every Wednesday in April, Pinnacle Casino is giving you the chance to win Cashback bonuses up to $50 on Blackjack! 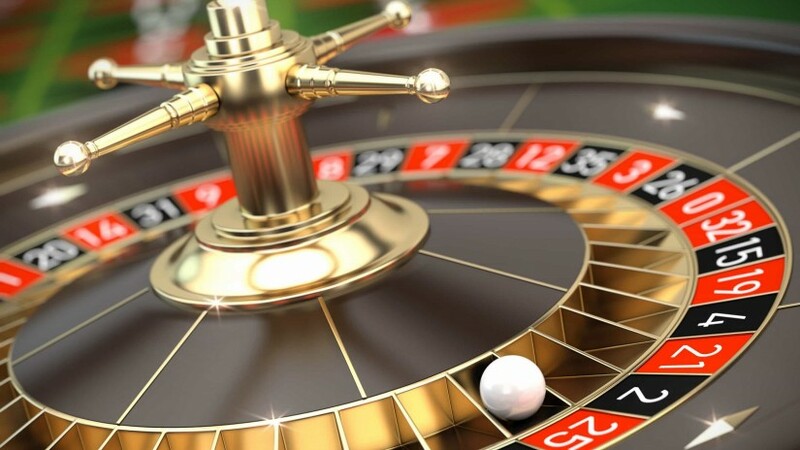 The five most common roulette strategies that players around the world have been using to rake in the chips for years are explained in this article. Princessbet welcome offer. How to get 100% Bonus. 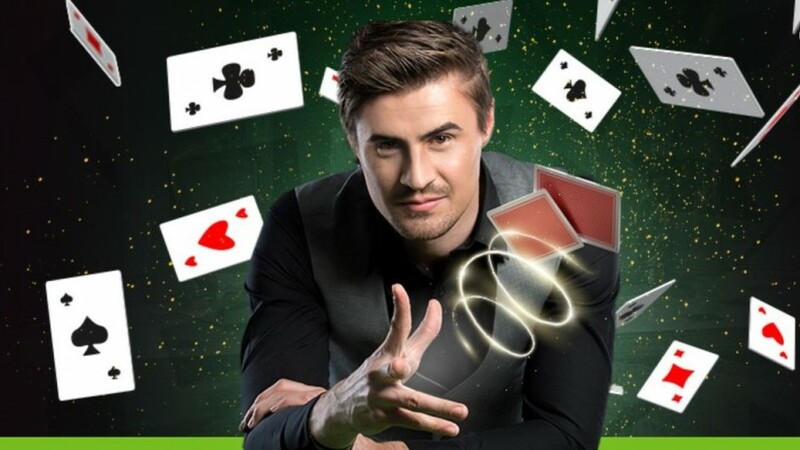 Make a first deposit of €150 and get €300 to play with. 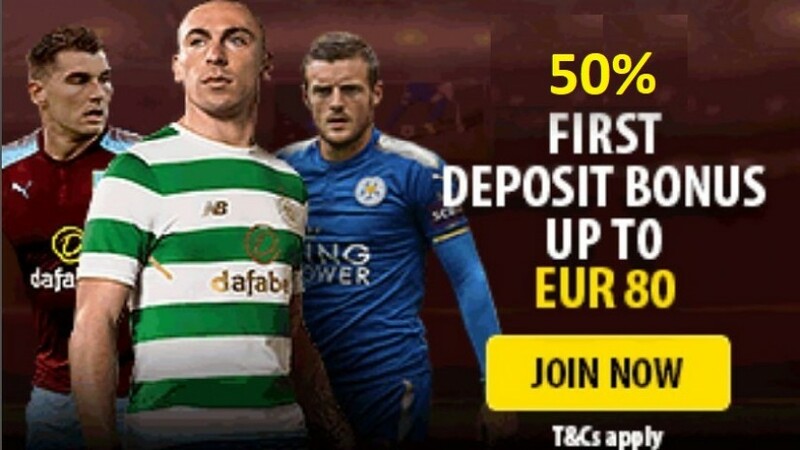 Register a new Dafabet account and receive additional 50% of your deposit absolutely FREE! You can get up to EUR 80 / USD 100 / GBP 60 / RUB 5,000 instantly. 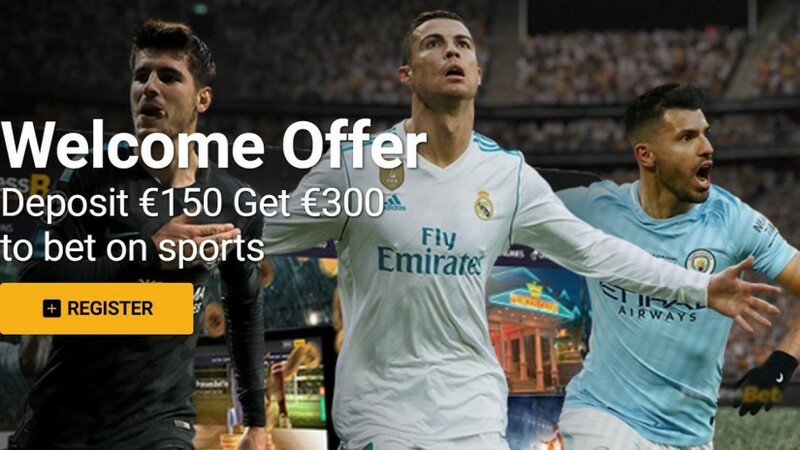 Gurusoccer.eu delivers a sum of 150 EUR to the best members of every month. 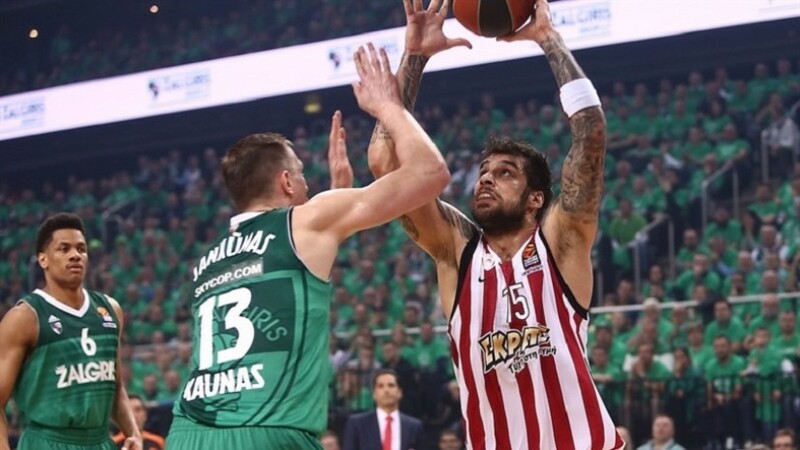 The top 8 members are awarded with cash and/or freebets, under the following scheme: 40-30-20-15-15-10-10-10 EUR each. 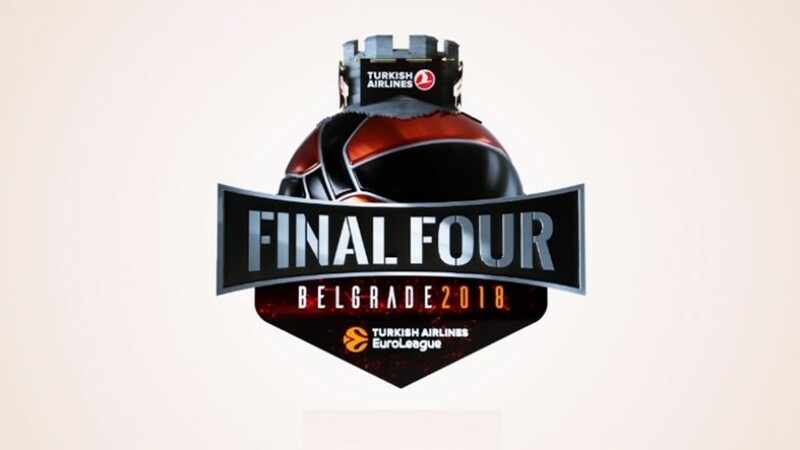 Extra contests are carried out on special soccer events. Want to join the monthly competition? 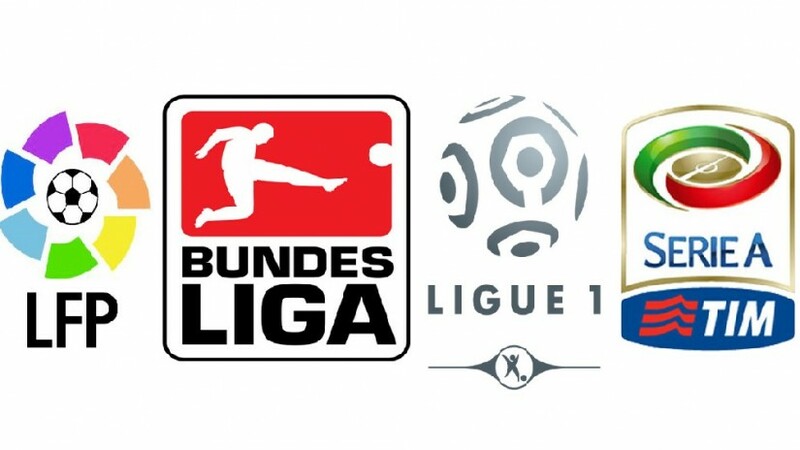 A number of exciting games to look forward to this weekend. 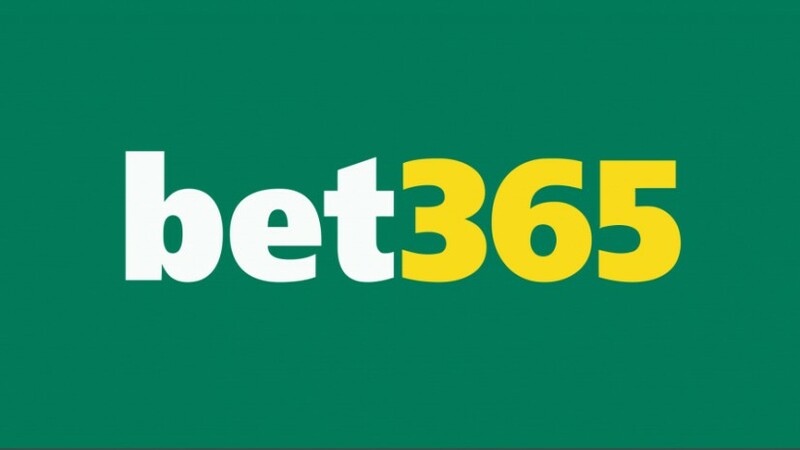 The FA Cup quarter-finals, La Liga, Bundesliga, Serie A, and Ligue 1 fixtures are available on bet365 live streaming. 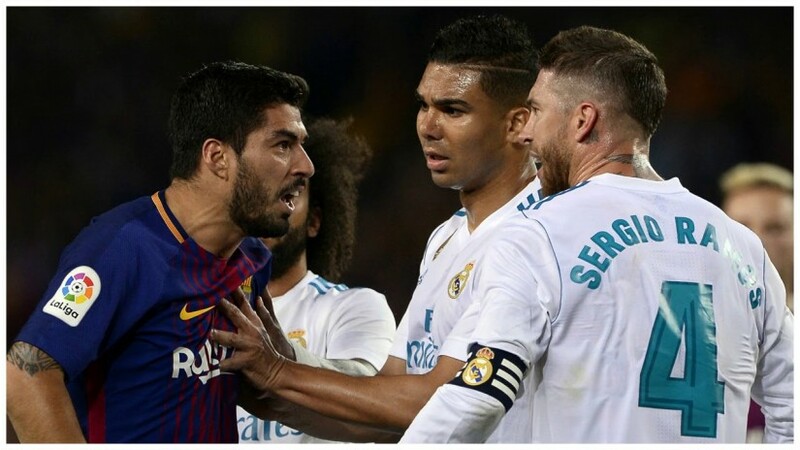 Two instalments of El Clásico plus some huge football matches from Bundesliga, Serie A and Ligue 1 available on bet365 live streaming service for another weekend. 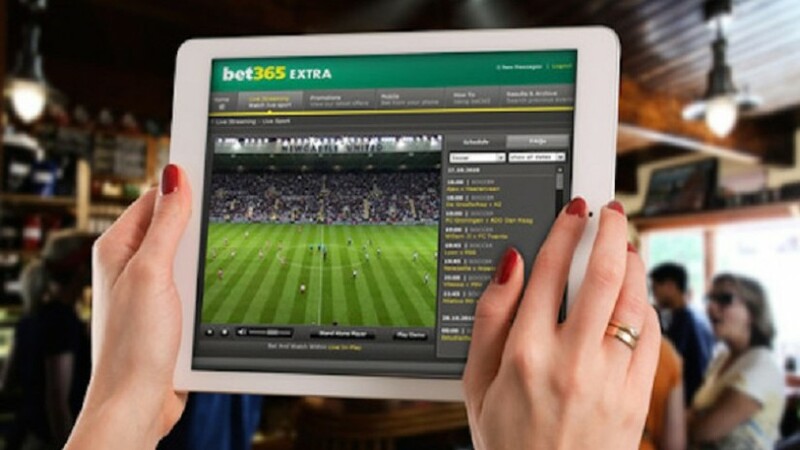 There are some huge football matches from La Liga, Bundesliga, Serie A and Ligue 1 available on bet365 live streaming service for another weekend. 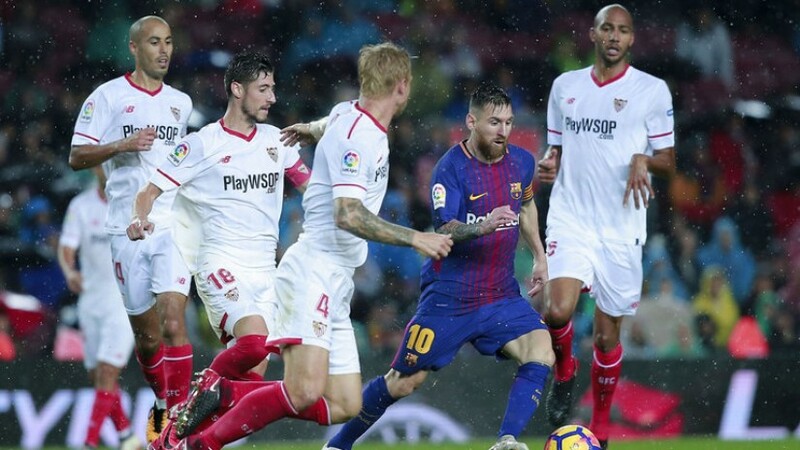 A number of exciting games to look forward to for another week, featuring the Barcelona v Real Valladolid, Real Madrid v Girona for the 24th round of Spanish La Liga. A number of exciting games to look forward to this week, featuring a Coppa Italia quarter-final between Inter and Lazio and the top two battle in the Championship Leeds vs Norwich. 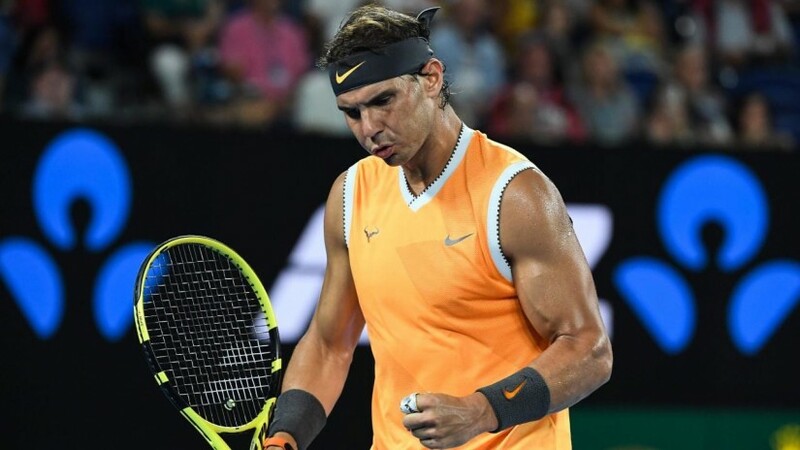 A number of exciting games to look forward to this week, featuring the Australian Open 2019 Finals and the 2nd Leg Semi-Final London Derby between Chelsea and Spurs. 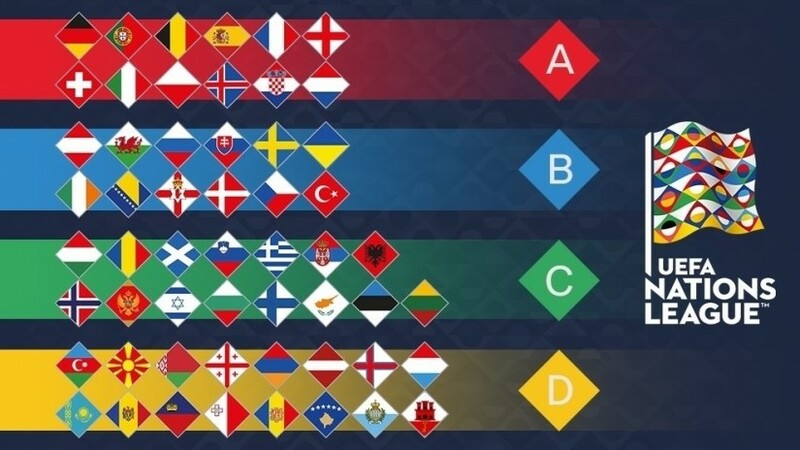 Here's all you need to know about the UEFA Nations League, including the teams, the leagues, the groups and the dates of the international breaks. 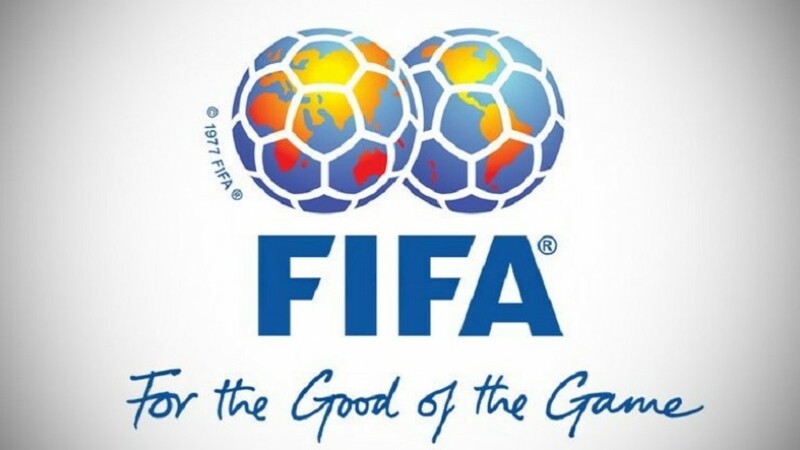 Brazil never play 'friendly games'. Italy in 44 international friendly games won just 12. How to profit from the 'bonus' in favorites' odds. Teams tend to play in a more relaxed and open way that favors over 2.5 goals. 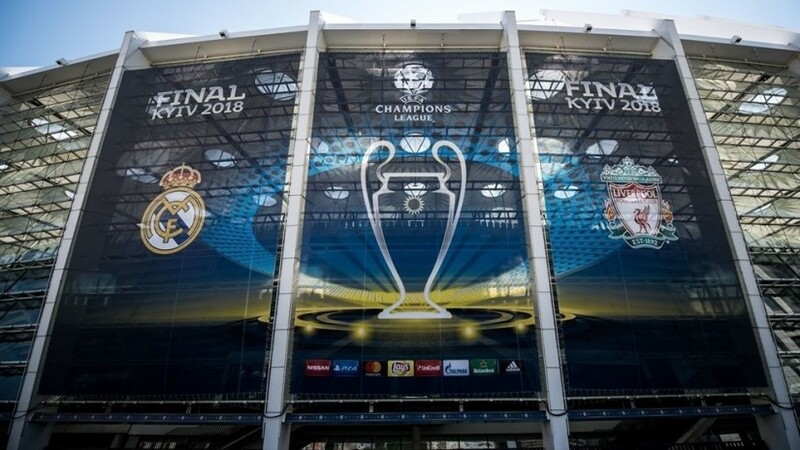 Team news, expert views, form guide and key stats – it's your UEFA Champions League final preview. 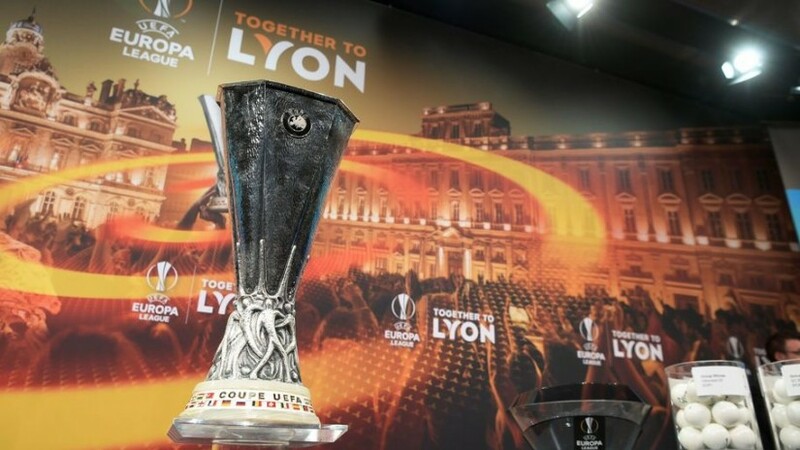 Two-time UEFA Europa League winners Atlético Madrid face a Marseille side who lost in the finals of 1999 and 2004. 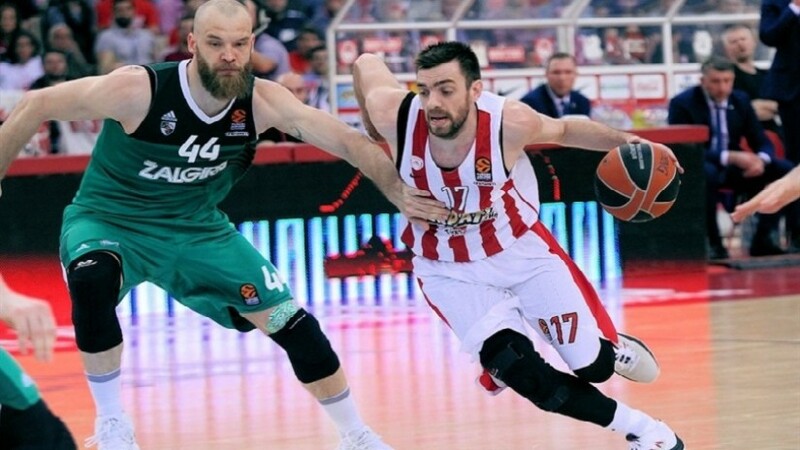 The first legs of the Champions League quarter-finals take place this week across Europe. 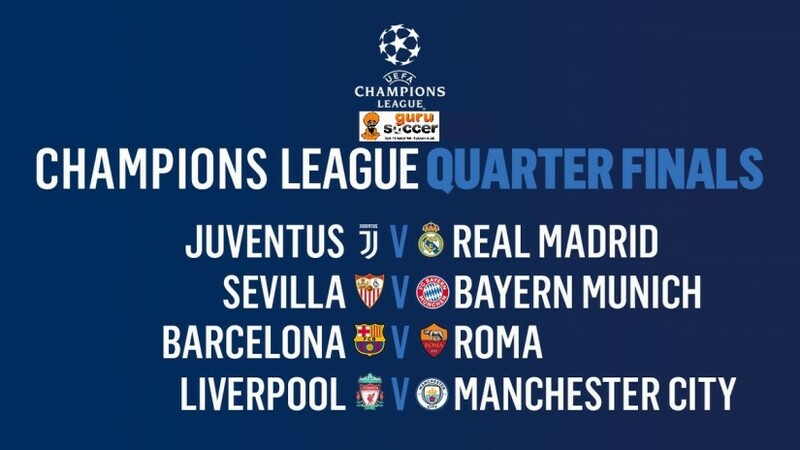 A number of the usual suspects are in the last '8', while Roma and Sevilla are a little bit unexpected. 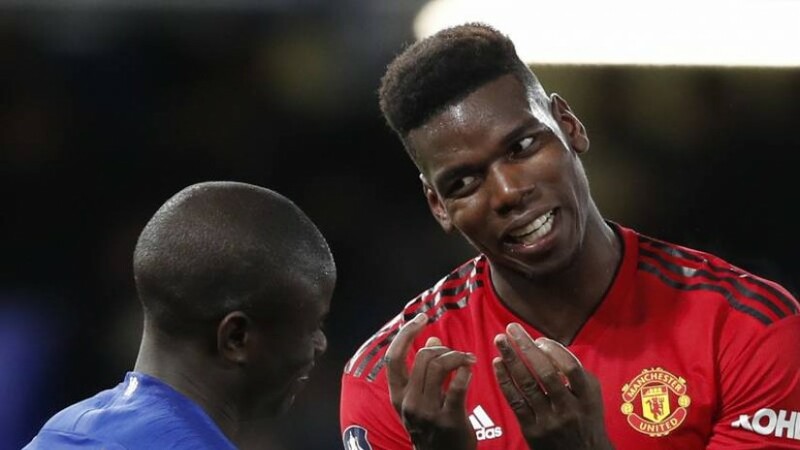 Chelsea will be looking to a back-to-back title but they will face competition from a number of teams, with Manchester City, United, Liverpool and Arsenal having spent big money so far. 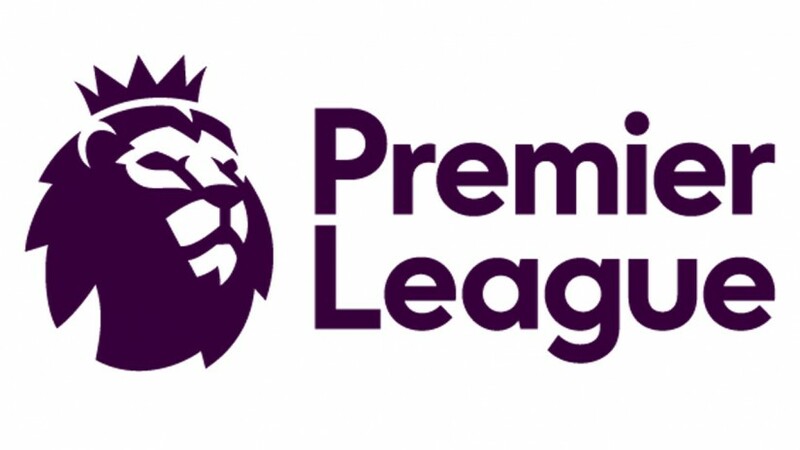 The Premier League 2017-18 season approaching very fast and in this article you’ll find all you need to know ahead of the new season.